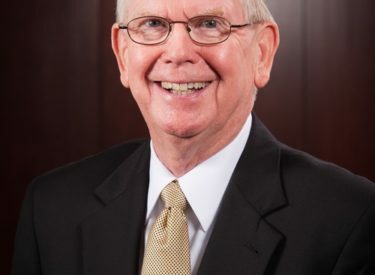 Gary Sherrer, chair of the Kansas Board of Regents, will be the featured speaker at the 2011 graduation ceremony at 10 a.m., Saturday, May 14 at the Seward County Community College/Area Technical School gym. In 2007, Gov. Kathleen Sebelius appointed Sherrer of Overland Park to the Kansas Board of Regents. He has served as the Chair of the Board’s Academic Affairs Committee and as the Chair of the State University Admissions Task Force.